Valentine's Day is a very special day of year. It's a day that we can acknowledge the loved ones in our lives, those certain people who make our days better when they smile, and the people who challenge us to be better people. 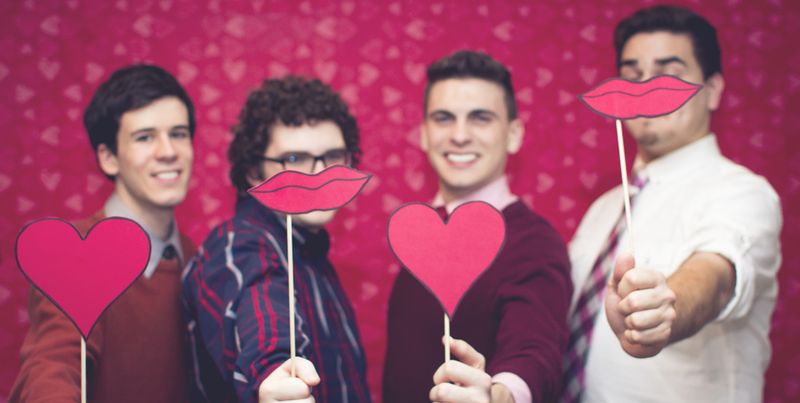 From our team to you, happy Valentine's day! Special thanks to Christina Woolard for being our awesome team photographer!